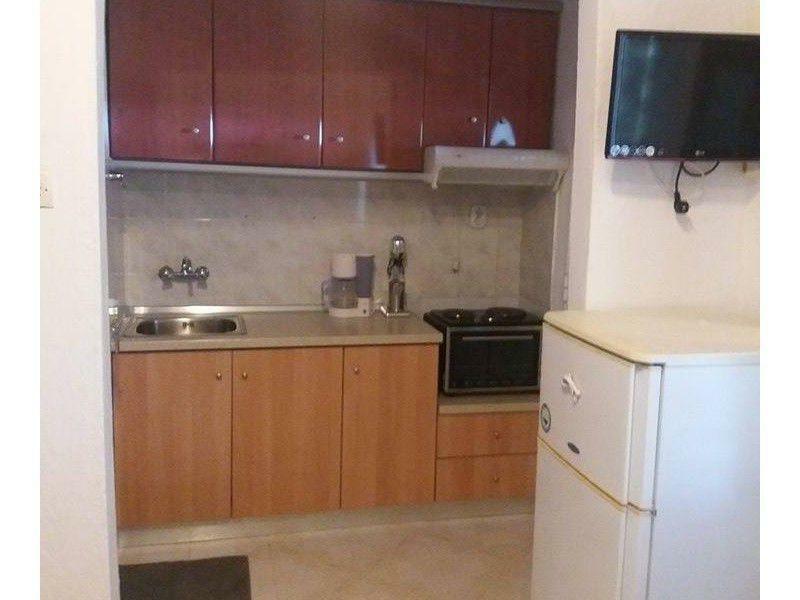 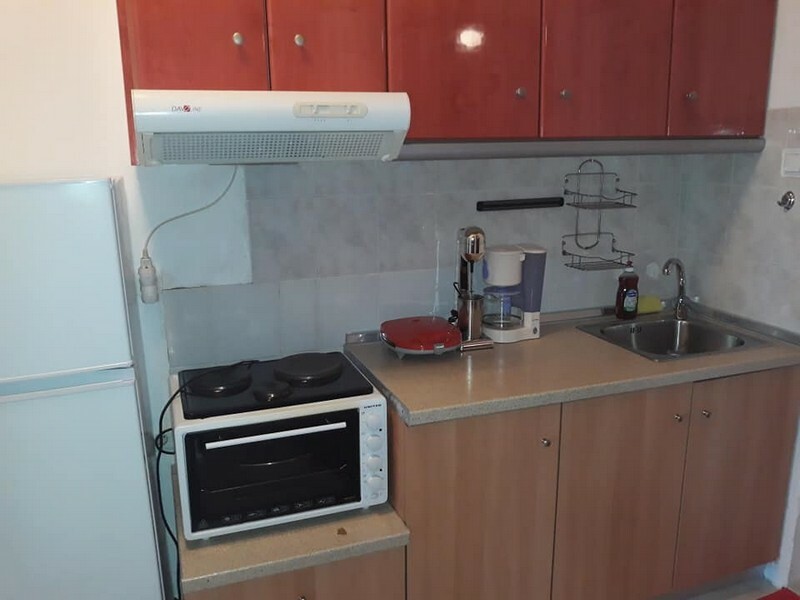 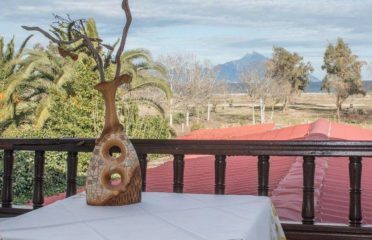 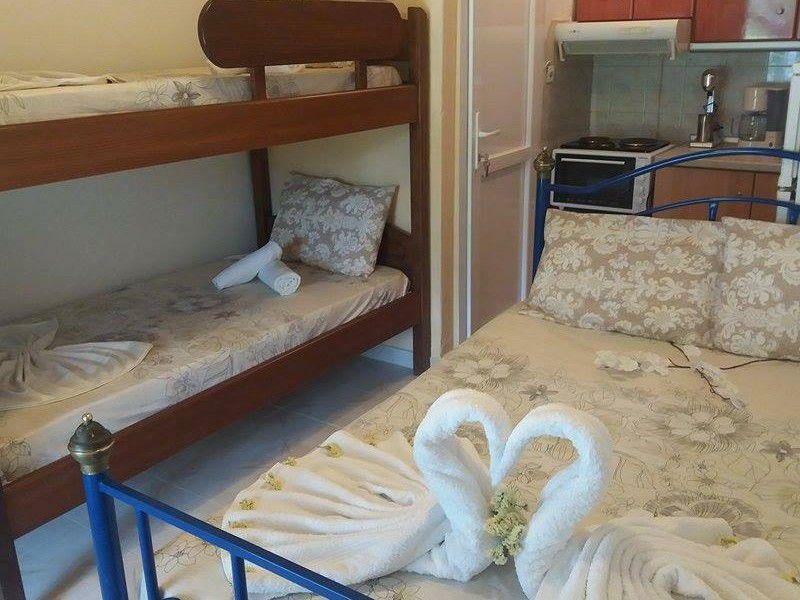 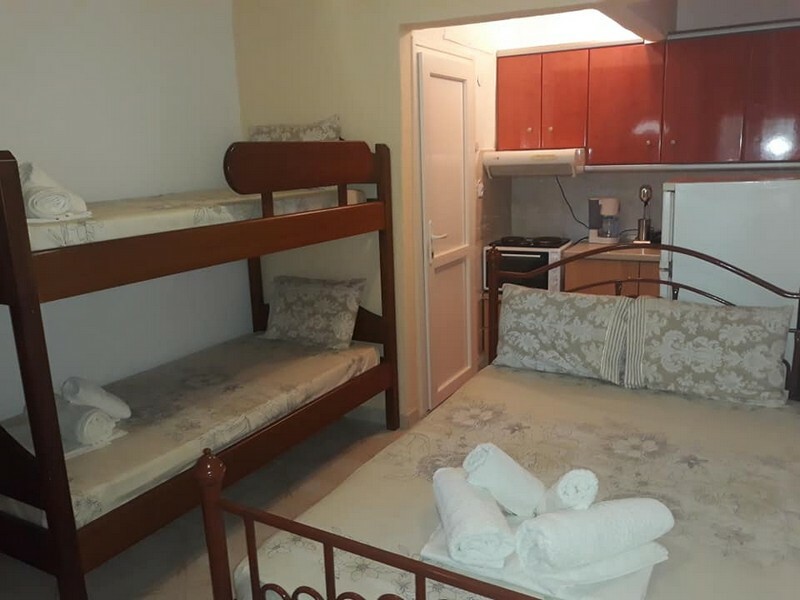 Studios Lemonis – Zoi in Sykia Chalkidiki. 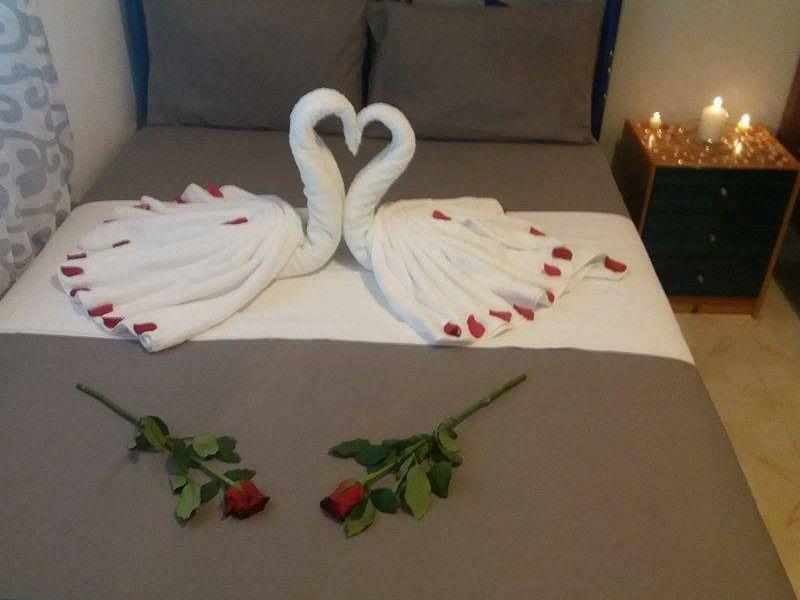 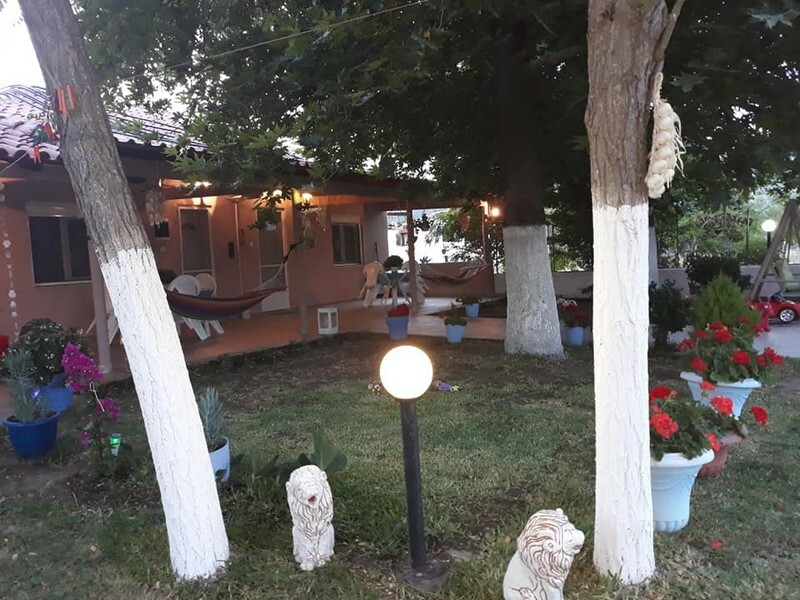 On the beach of Sykia Chalkidiki rooms Lemonis – Zoi are waiting fuul equipped with all comforts to offer you beautiful and relaxing vacation in one of the most beautiful summer destination of Halkidiki. 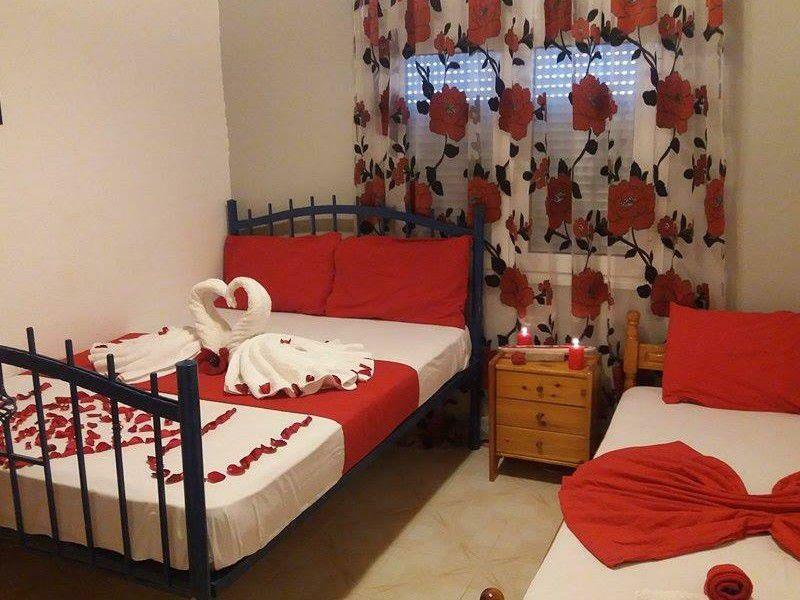 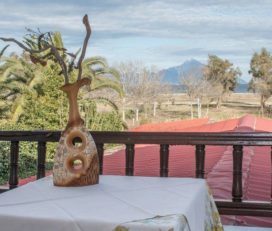 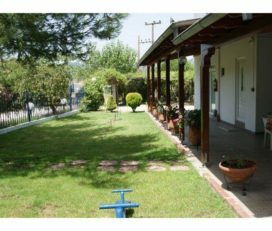 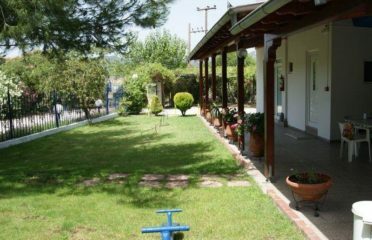 The Studios Lemonis – Zoi, has three studios with TV, kitchen with utensils, fridge with freezer, bathroom with hot water and comfortable outdoors with barbecue facilities, ample parking and a playground. 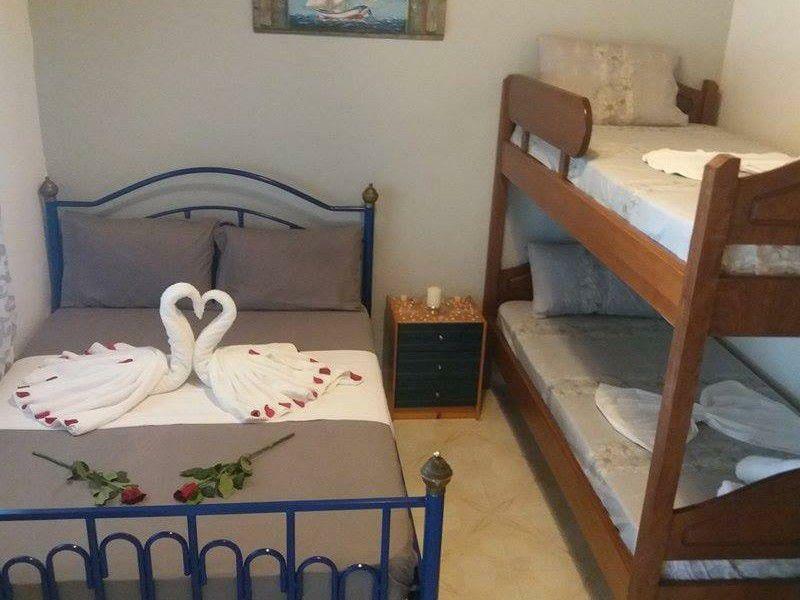 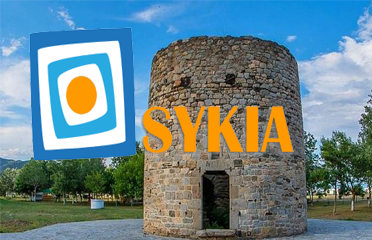 We created a hosting space for families and couples on the beach of Ai Giannis in Sykia Chalkidiki and we expect this summer ….